Tina joined the practice in 2009 as a Dental Therapist, qualifying her to provide adult fillings in addition to most children’s treatments. 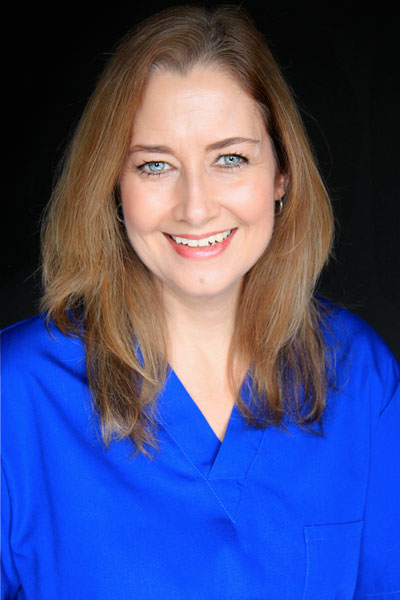 She has been personally trained by Dr Harris to provide high quality treatments for all her patients. Tina lives in Bristol and in her spare time she enjoys camping and walking.